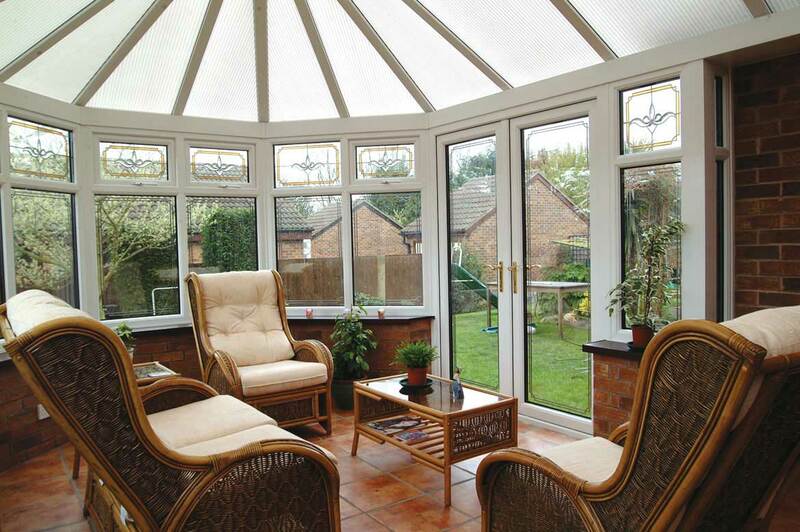 Grand and majestic your SAJE Victorian conservatory lets air and light into your house. 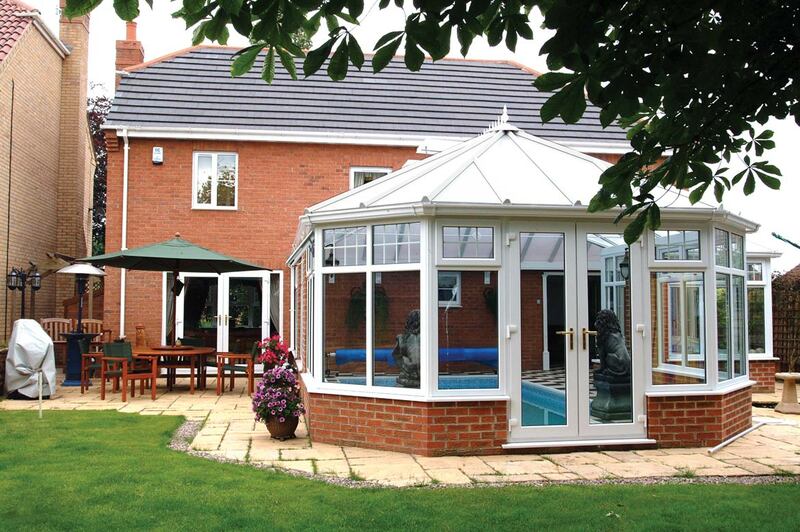 The benefit of installing a Victorian design from SAJE is the its ability to adapt to the available space. 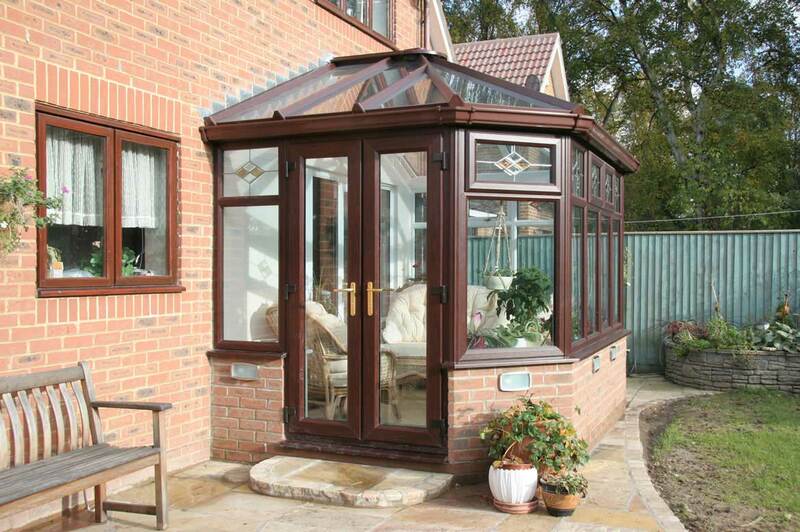 The SAJE Victorian conservatory comes in two styles a 3 sided and 5 sided version. You are free to choose a design that complements the space and style of your home. 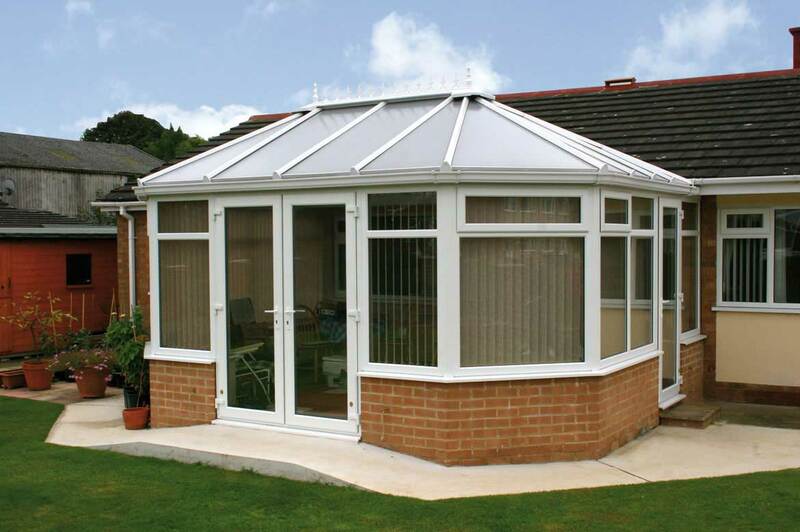 If you want spectacular features a bright and modern interior and high performance energy standards the SAJE Victorian conservatory is the ideal choice. 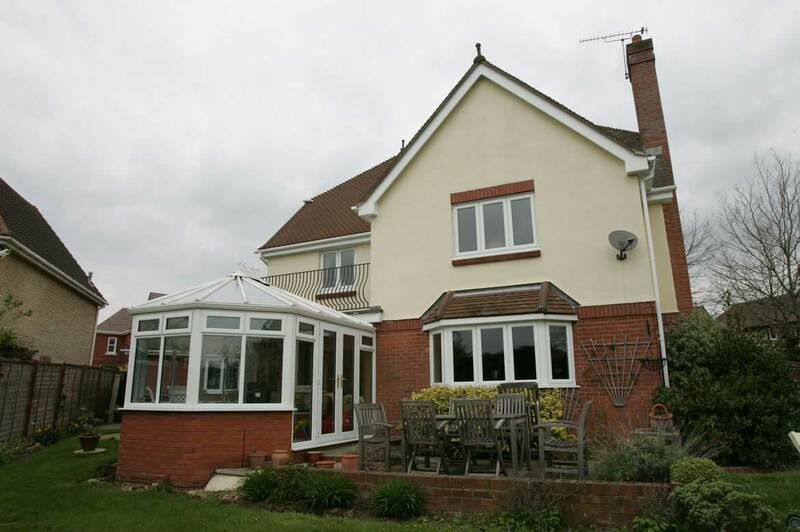 Highest standards guaranteed- all our work is completed to the highest specification. Add you own touch, detailed finials and crestings are available, interior options include low maintenance skirting boards, internal wiring for power, sound and the internet. 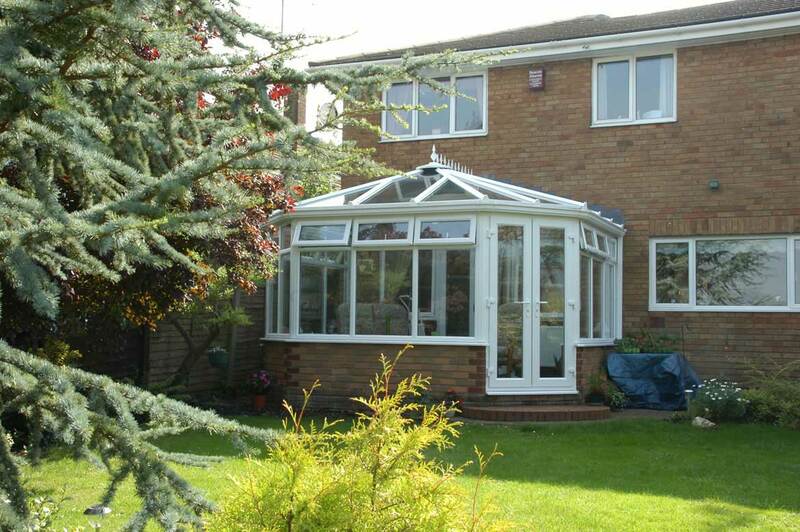 Our conservatories are built to meet your needs and requirements be it to budget or taste. 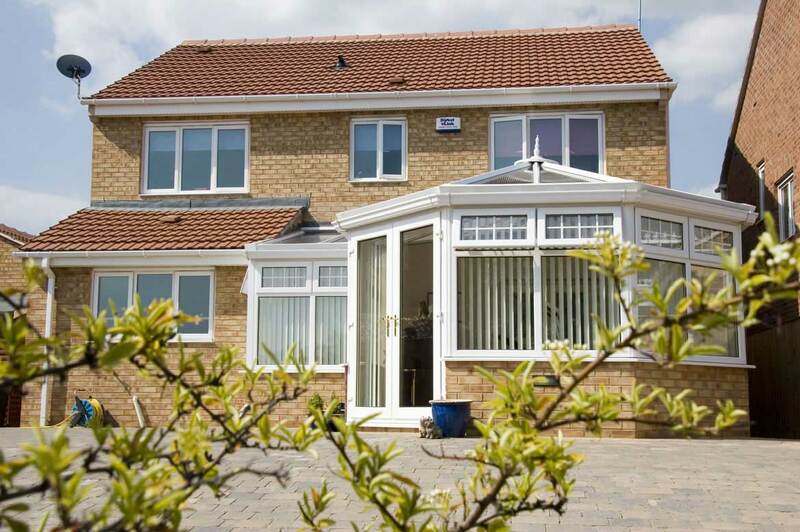 Glazing options include stained and leaded glass, even Georgian bars for that authentic look, modern low maintenance vertical sash windows you choose the look that suits you. 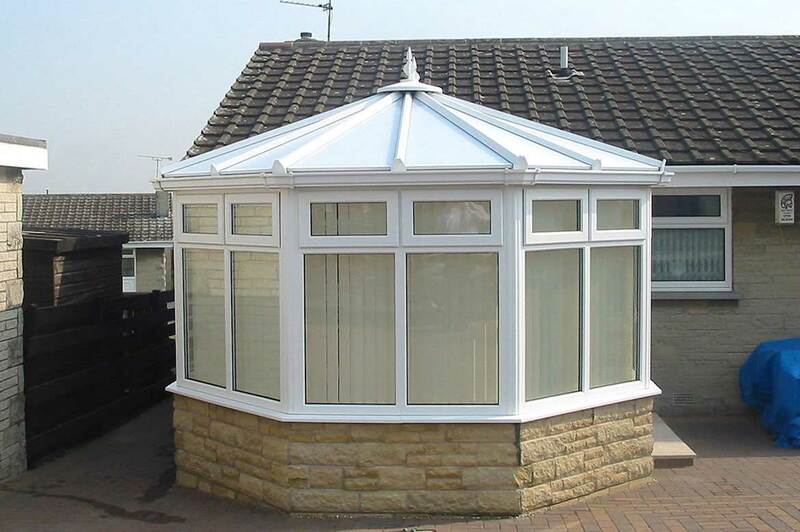 Colours to suit the style of your property, exterior colours in addition to functional and stylish white include a number of light and dark wood grain finishes. 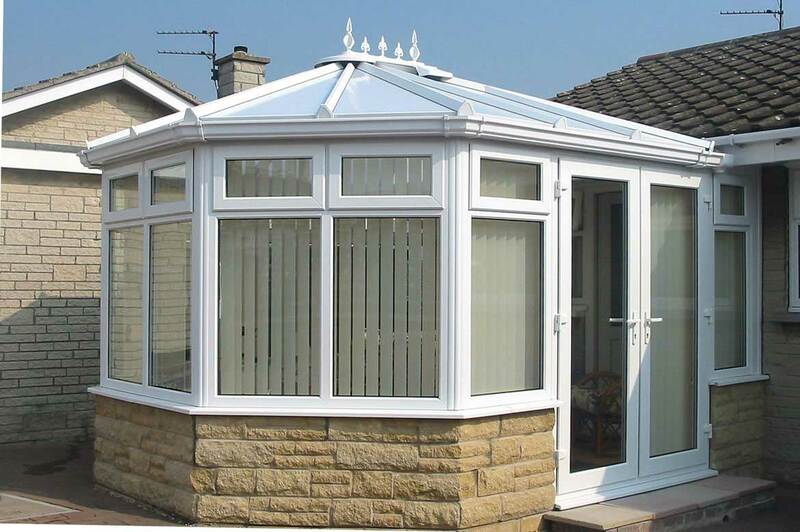 Technical benefits - in utilising the most modern of manufacturing techniques our conservatories feature virtually no silicones and mastics, that's because we manufacture to extreme accuracy. Energy efficiency - can be relied upon with a SAJE installation, we incorporate as an example high specification roof insulation.